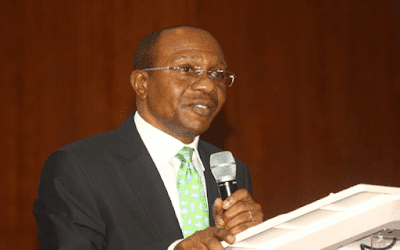 The Monetary Policy Committee (MPC) of the Central Bank of Nigeria (CBN), today, voted to leave the Monetary Policy Rate (MPR) at 14% and all other variables unchanged. The Cash Reserve Ratio (CRR) was thus, left at 22.5% and the Liquidity Ratio at 30%. The asymmetric corridor was left at Asymmetric +200 and -500 basis points.